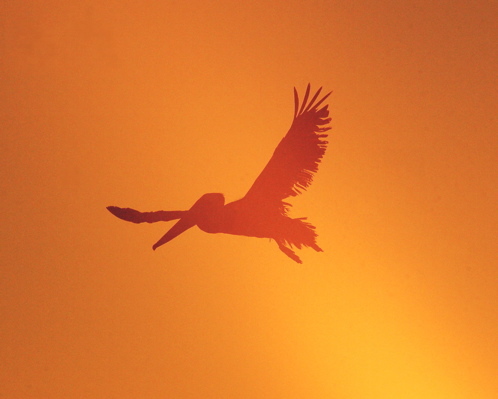 Unretouched image of a pelican at sunset. 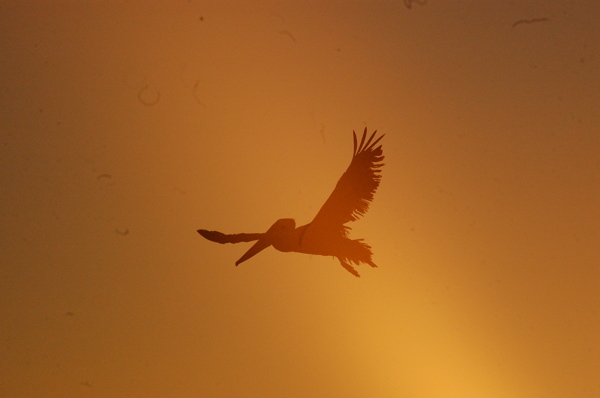 The same pelican, with debris removed, cropped, and color corrected. In addition to high quality original digital photography, we also offer digital image correction and adjustment. Using a varitey of software packages, we can correct or adjust a wide range of things with any image, from simple cropping and color correction, retouching of blemishes and shine, up to removing stray hairs and dirt on the lens. It's even possible to remove strangers from the backgrounds of your family vacation photos. Unretouched image of a cheerleader. Same image with Bucky removed, and color corrected. Obviously not every image can be restored back to "like new" status. Recovering damaged details is often difficult (if not impossible). Missing pieces are usually gone for good, and seriously over or under exposed shots can only be corrected with limited success. But many images can be dramatically improved with only a little work, giving you a more vibrant picture with fewer flaws and distractions... giving your pictures real impact. Lens cleanup, and expanded background in order to change aspect ratio. 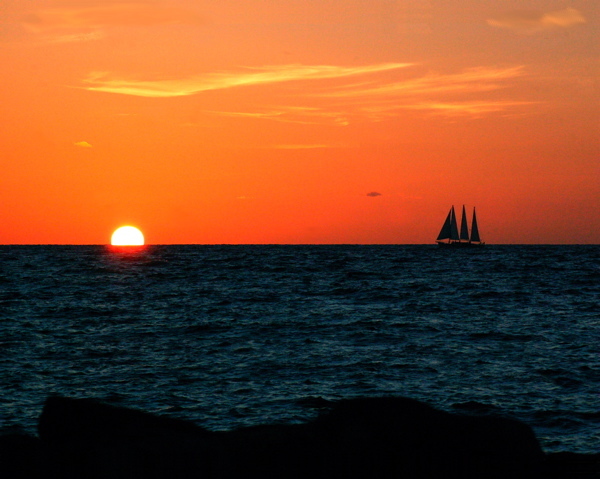 Unretouched image of a sailboat at sunset. 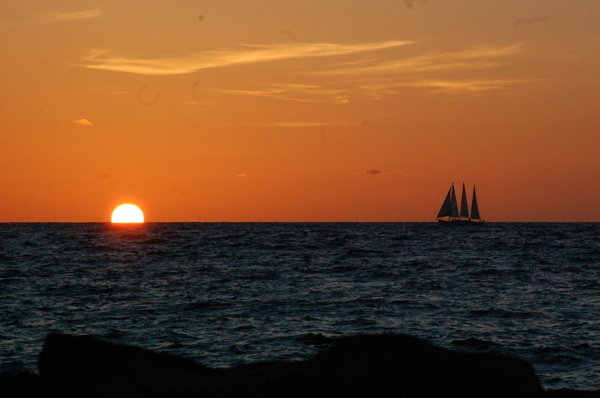 The same image, with sky added to change aspect ratio, and color corrected. And for those times that you just can't quite get the whole shot you want in frame, we can even create composite images, by taking parts (or all) of two or more images, and building up the final image you need. If you have questions about your project, please contact us at sat5photo@gmail.com.